WordPress are proud to announce the released WordPress version 3.8 codenamed “Parker” after the bebop creator Charlie Parker . 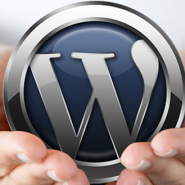 If you’re not sure what WordPress is, it’s their website and blogging platform and it current powers 20% of all websites on the net. 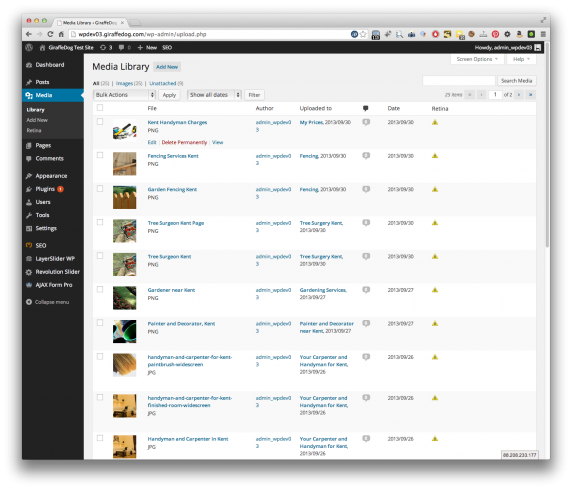 As well as this it accounts for 60% of the content management system market. If you’ve never used it, now is the perfect time to get to know it. 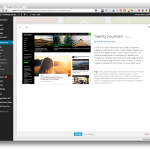 It’s fantastic as a blogging platform and as a management portal for your website. 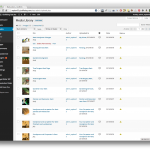 Matt Mullenweg was quoted as said, “3.8 brings a fresh new look to the entire admin dashboard. Gone are overbearing gradients and dozens of shades of grey — bring on a bigger, bolder, more colorful design!”. 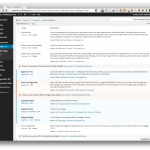 WordPress co-founder Matt Mullenweg led work on version 3.8, which was the second release cycle where all major features were initially developed as plugins. Originally code-named MP6 when it was released to the WordPress Plugin Repository earlier this year, the new admin design includes redesigned vector-based icons, the default open source font Open Sans and a responsive design. This will be a delight to WordPress administrators who can now manage their sites more easily via a tablet or mobile device. 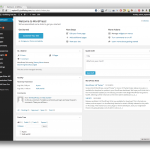 The new WordPress dashboard now has a fresh, uncluttered design that embraces clarity and simplicity. 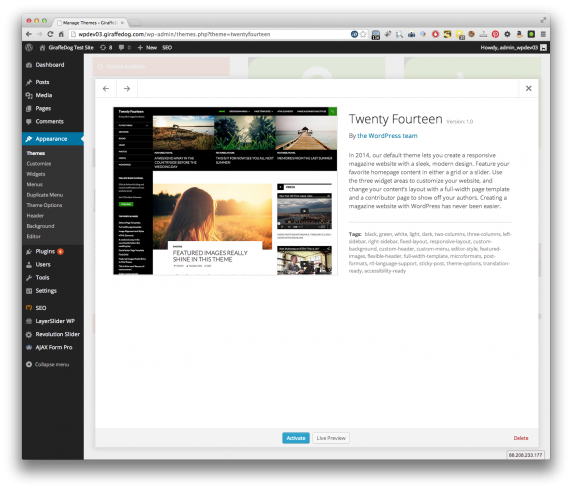 With superior contrast and large, comfortable type, the new WordPress design is easy to read and a pleasure to navigate. The have also improved the widget management trying to fix the complicated widget management. With version 3.7 WP has moved to automatic updates model for minor releases eliminating one of the biggest issues with WordPress sites. Most WordPress sites get cracked as users never update the site software or plugins leaving the site vulnerable to attacks. Users will still have to trigger a manual update for major version releases. So, if you are running WP, visit your dashboard and update your site immediately. Version 3.8 of WordPress, named “Parker” in honor of Charlie Parker, bebop innovator, is immediately available for download or update in your WordPress dashboard. If you need help with this or some advice, please feel free to get intouch. We’re always happy to sing the virtues of WordPress.